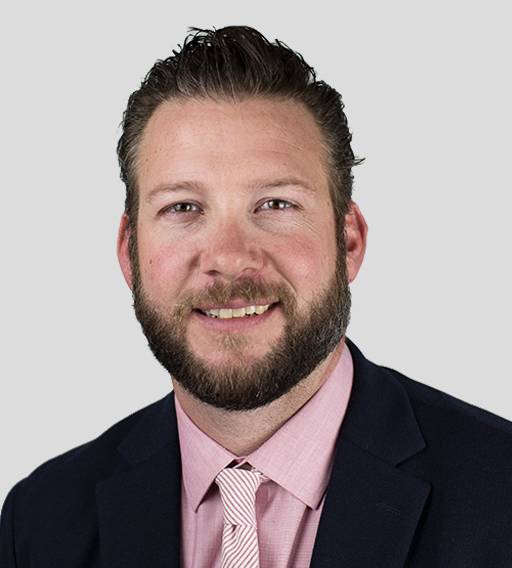 Dr. Chad Smith was born and raised in Lawton, Oklahoma. He attended Cameron University where he earned undergraduate degrees in Biochemistry and Cell/Molecular Biology. He attended the University of Oklahoma College of Medicine for Medical School and completed his Residency in Obstetrics and Gynecology at the University of Oklahoma Health Sciences Center. He spent seven years on faculty at the University of Oklahoma where he served as the Medical Director of Labor and Delivery and the Perinatal Patient Safety Director for OU Physicians. Dr. Chad Smith joined The Perinatal Center in August 2017. He currently serves as the Medical Director for the Oklahoma Perinatal Quality Improvement Collaborative, tasked with improving health care for women and newborns in Oklahoma. Chad enjoys sports, gardening, wood-working, furniture restoration, and reading. Most importantly, he has a passion for spending time with his wife, Jamie and their three children Kaedyn, Paxton, and Emerson.